Public Health minor supports both WSSU’s central vision of cultivating students “who advance social justice by serving the world with compassion and commitment” and the university’s strategic plan to help build community capacity by engaging students with practical matters of health equity. By providing students with a cohesive program of undergraduate training in public health, WSSU will be developing students who have the necessary skills to recognize and address in some capacity existing and emerging challenges to population-level. 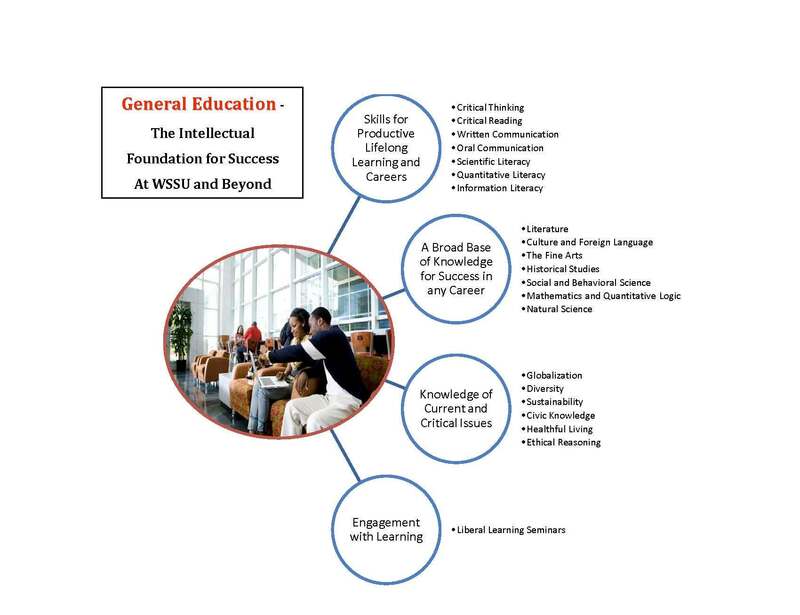 At WSSU, we have many talented students who although interested in health do not necessarily aspire to clinical careers. As an alternative, the Public Health minor delivers a narrative of focused interdisciplinary courses designed to encourage students to follow their passion in a way that aligns well with liberal education. The minor designates statistics and human biology courses as necessary to provide a basis on which build public health knowledge. This will provide the student with a more solid foundation that will enhance students’ understanding issues of health equity and social justice. The Foundation courses designated below will give students a general view of population-level health, including theory and assessment methodology. These are the basic elements needed to begin understanding the discipline of public health. Additionally, the foundation selection menu arms those students who choose not to further pursue a Public Health minor with knowledge that is easily transferable to other fields. “Breadth” courses introduce students to a wide variety of courses within the discipline of public health. The objective is to provide students with a cross-disciplinary opportunity to: 1) experience, 2) explore and 3) gain some expertise in various public health subfields, i.e., informatics, biostatistics, epidemiology, maternal/child health, etc. “Depth” courses have more rigor; they focus on defined subfields of the discipline of public health. Such depth courses typically require the application of knowledge, theories and assessment methods. As these are all generally upper level courses, students would be evaluated vis comprehensive writing papers, applied community-level engagement and more senior-level reading assignments relateive to “Breadth” courses. Students must complete six (6)** additional hours from the following list. No more than one (1) course may come from a student’s major department. Some courses may have prerequisites. HED 2306 Understanding Health Disparities in the U. S.